Located along the Intracoastal Waterways in Boca Raton, homes for sale in Boca Raton Riviera are primarily single-family luxury homes. This is a quiet and relaxed living environment, perfect for residents who enjoy privacy and calm. Boca Raton Riviera homes for sale are reminiscent of Mediterranean and Tuscan architecture. Many homes can be found with cobblestone driveways, tile roofs and lush greenery. The two main drawing features of these homes are that they are incredibly well made and are in a coveted location just beside some of Florida’s bluest waters of the Atlantic Ocean. Interested in learning more about Boca Raton Riviera homes for sale? Read more, or browse through some of our exclusive listings below! Boca Raton Riviera homes are luxury homes made with all of the finest materials and highest quality appliances. Many homes have unique features such as mosaic Saturina stone floors, elevators, wrap around loggias, home theaters and infinite pools. Imagine coming home to a four car garage and being able to park all of your cars and or boats inside! If these homes don’t capture your heart’s attention at first sight, the surrounding views will. Lovely sunsets and shimmering waterways will be part of your day when living in the wonderful neighborhood! You’ll have direct access to the Atlantic Ocean with no fixed bridges when living in one of these South Florida homes. Enjoy the convenience and luxury of high end finishes, a calm atmosphere, and quick access to calm waterways. You can have it all when living in a Boca Raton Riviera home! 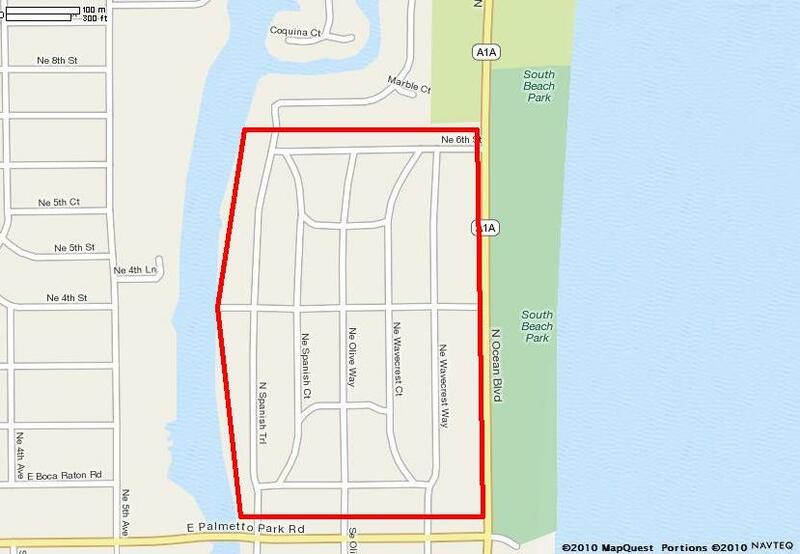 Contact us or call 561-406-8880 today to learn more about homes for sale in Boca Raton Riviera. We can answer questions, arrange viewings and so much more!